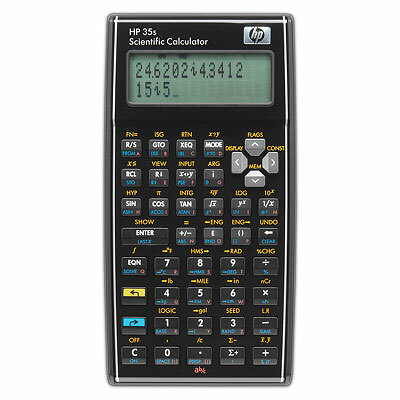 HP's newest and most popular scientific calculator! Please refer to our condition guide for questions about used and refurbished items and contact us if the condition you are looking for is not currently listed. We may have one that we haven't listed yet or the ability to source one for you. 1 year limited HP warranty (handled directly by HP for North American residents through 1-800-HPINVENT, or through us directly, HPCalculatorscom).